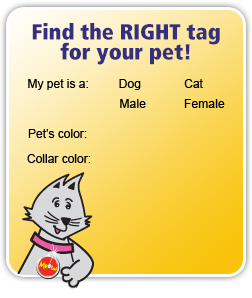 Pet ID tags will increase your pet’s chances of returning home, but you must remember to include the right information! 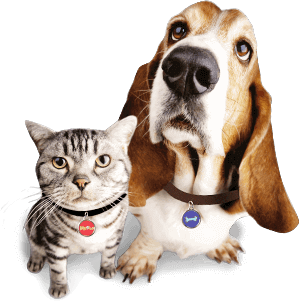 Pet owners typically include the pet’s name on the ID tag, but sometimes, they use the pet’s formal name rather than the name that the pet is actually accustomed to. For instance, your pet’s full name may be “Katelyn” but if you call her “Katie” 95% of the time, this is the name you should place on her tag. In addition, include your phone number and remember to get a new tag if your number changes! Ideally, you should include your cell phone number rather than a home phone. This way, you can be contacted at any time of day, even when you’re not at home. Some pet owners will also include their home address; however, if you are concerned about engraving your home address, you can always include an email address. 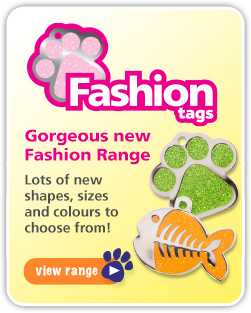 Make www.pet-tags.com your source for all your pet ID tag needs!